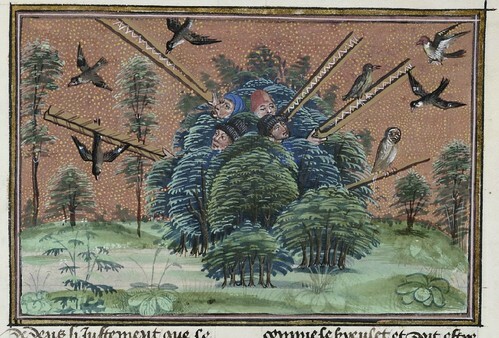 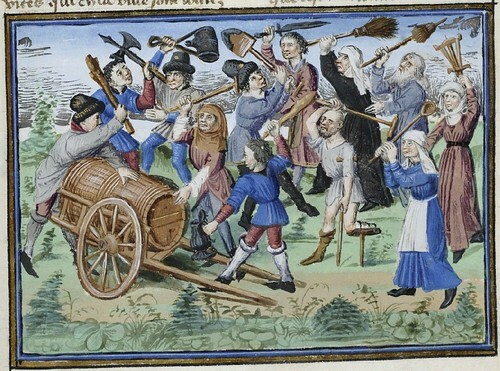 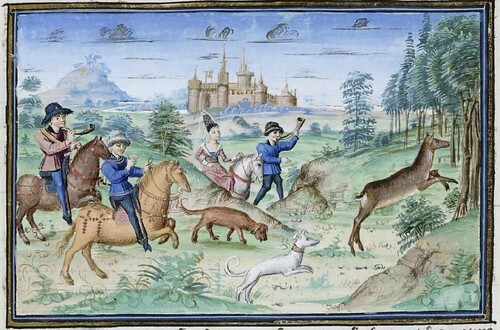 Attributed to an anonymous Burgundian illuminator known as the Master of Girart de Roussillon^, 'The Book of King Modus and Queen Ratio' (after 1455) is a treatise on hunting and, in the form held by the Royal Library of Belgium, is bound with a second book, 'The Dream of Pestilence', something of a poetic exposition on contemporary morals. 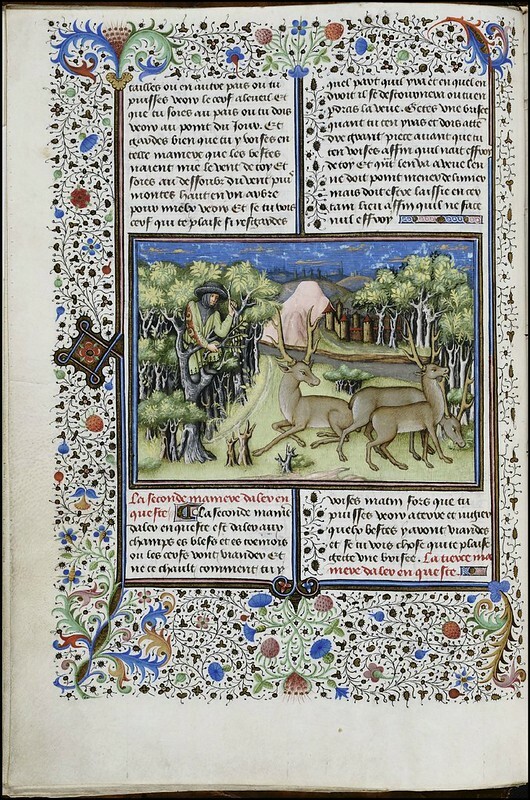 The Book of the Hunt of King Modus – this is the title of a work conceived in 1370 by Henri de Ferrières^, a knowledgeable expert of the art and practice of hunting. 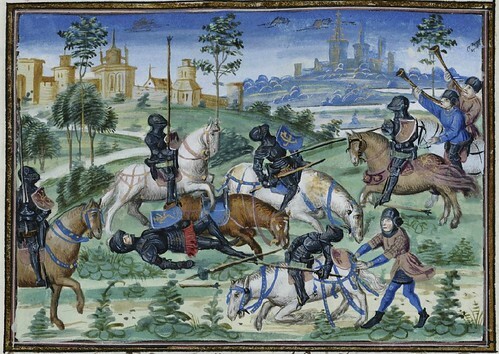 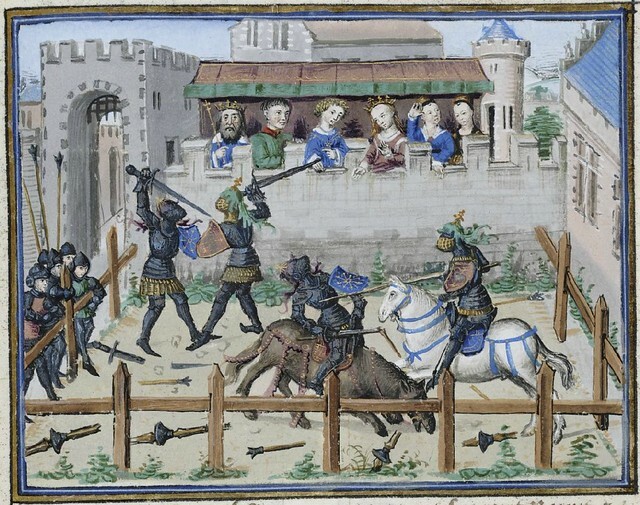 The Norman nobleman, who as an old man exchanged the pen against the sword, wrote the first treatise on hunting in the French language, which has since been copied several times. 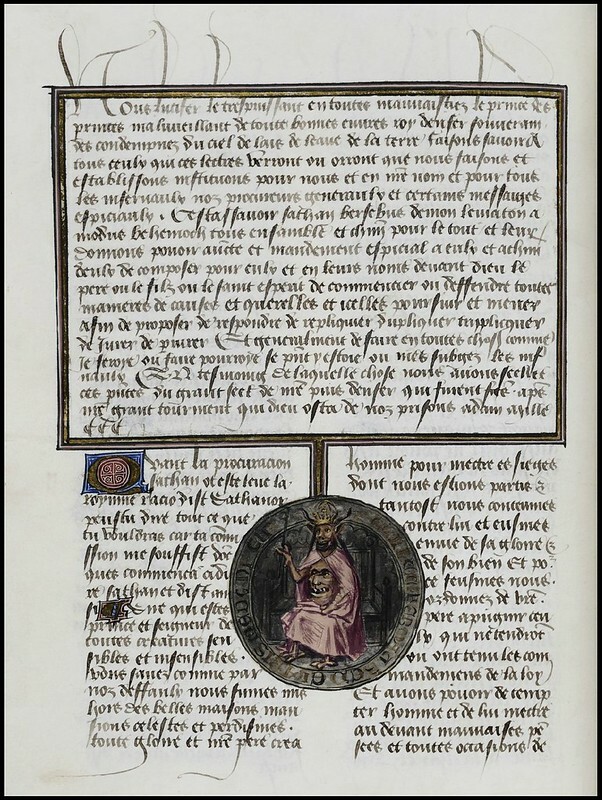 It is assumed that this manuscript was made for Philip the Good, the third of the great dukes of Burgundy who assembled a kingdom more wealthy and powerful than any other in Europe. 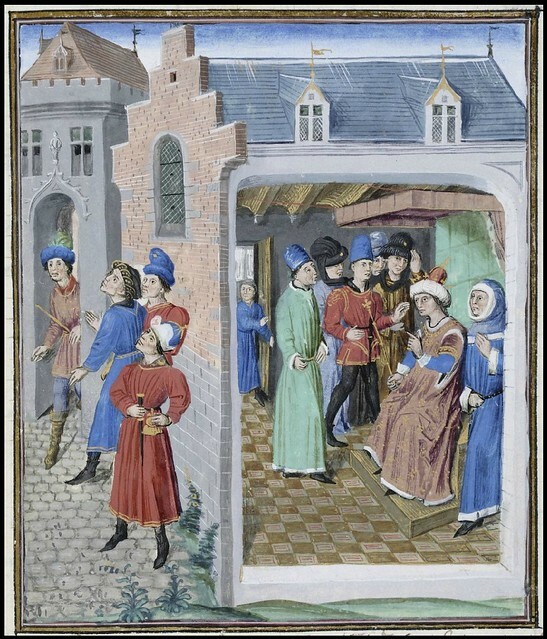 Who was King Modus? 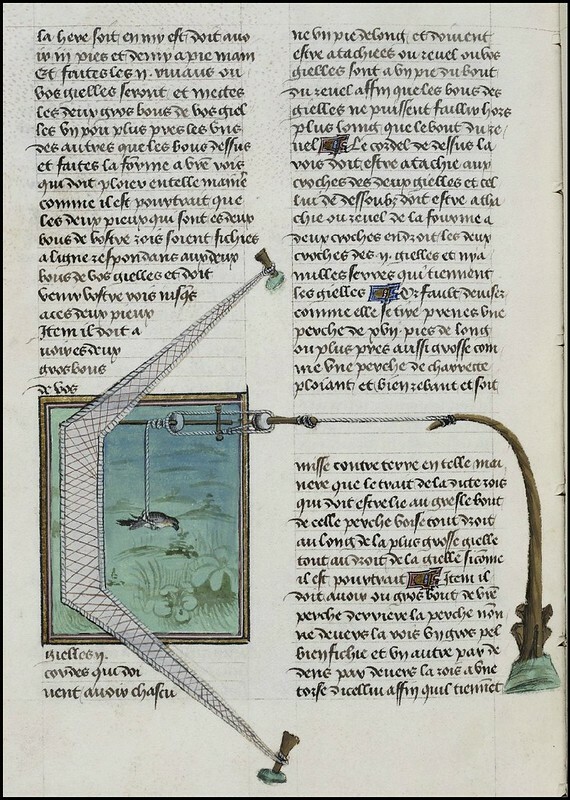 - The author wished to underline the authority of his text while also capturing the readers’ attention. 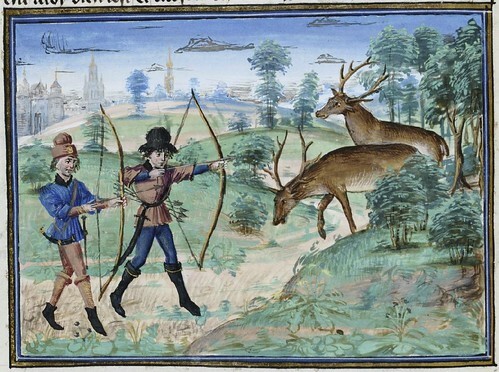 He therefore patterned this work after the manner of the Greek philosophers, as a dialogue between a student and his teacher conversing on the hunting profession. 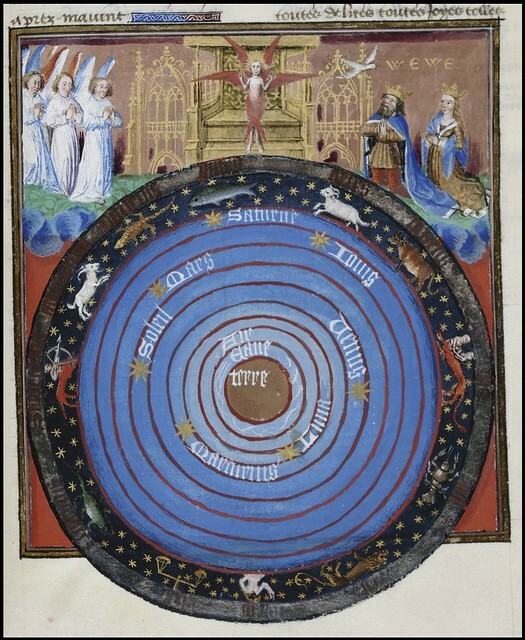 The teacher in this case is embodied in the allegorical figure of King Modus. 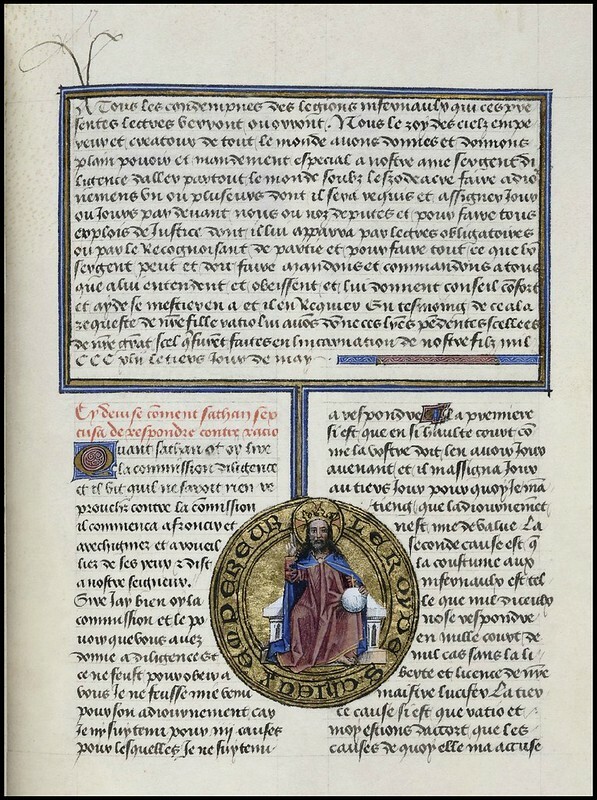 Henri de Ferrières, Les Livres du Roy Modus et de la Royne Ratio is available online in full via the Royal Library of Belgium. 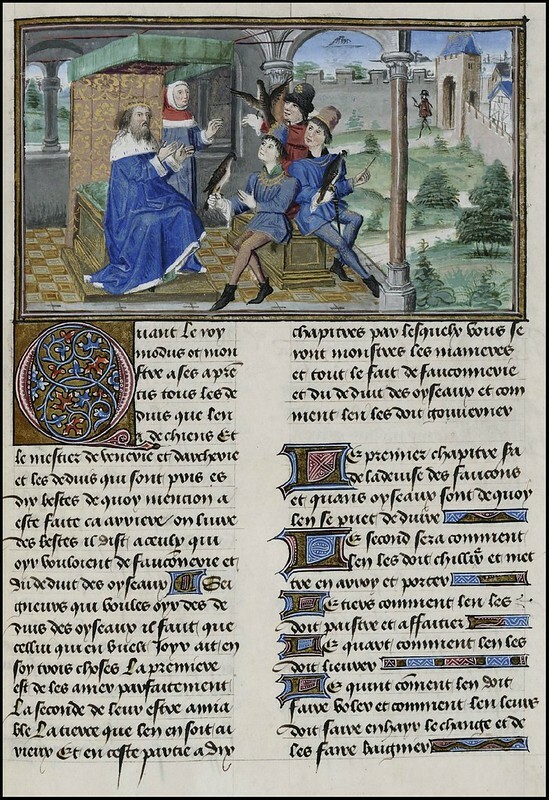 Book of King Modus and Queen Ratio by Henry of Ferrers at Condé Museum - Domaine de Chantilly. 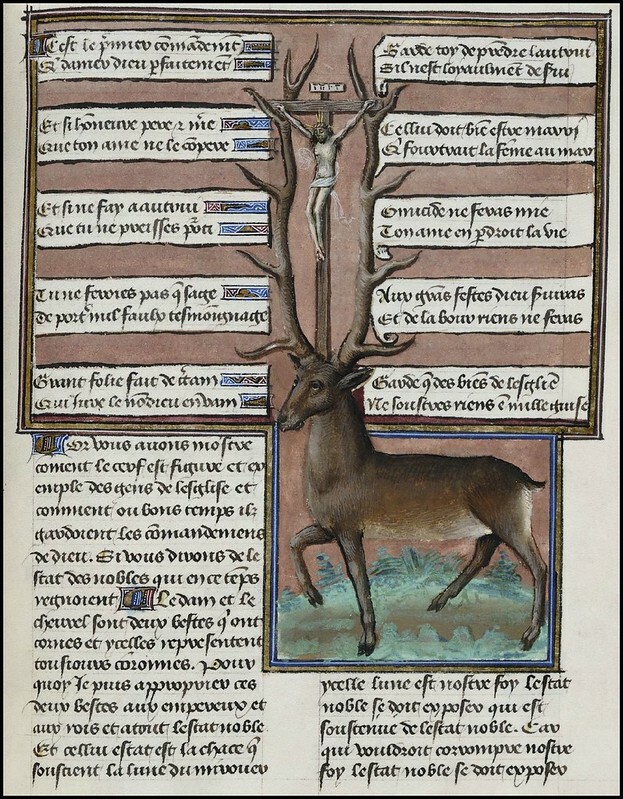 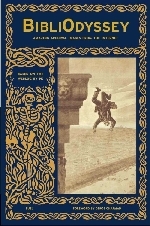 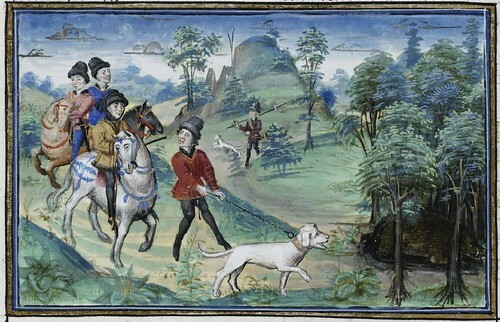 Les Livres Du Roy Modus from the Hunting in Europe site. 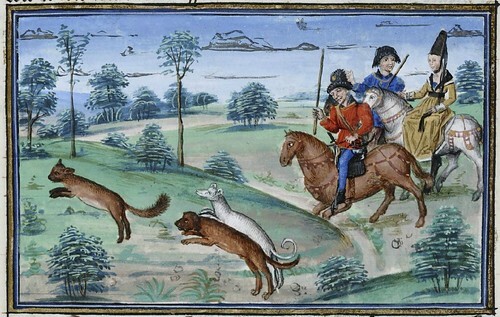 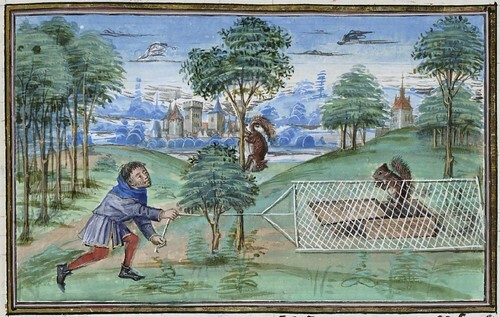 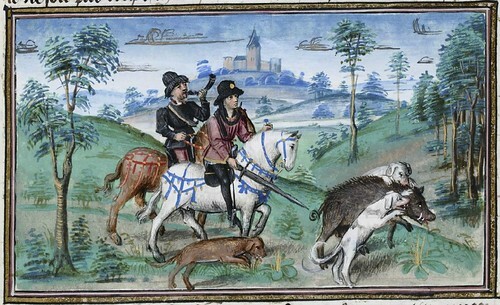 Hunt Scenes from Karen Larsdatter's excellent Medieval and Renaissance Works of Art site (worth looking around). 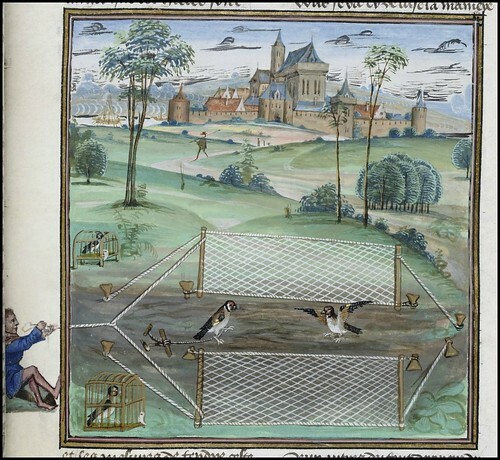 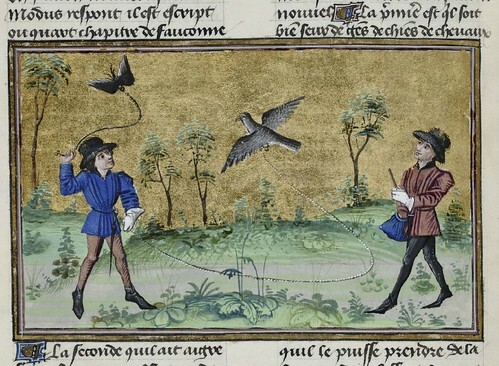 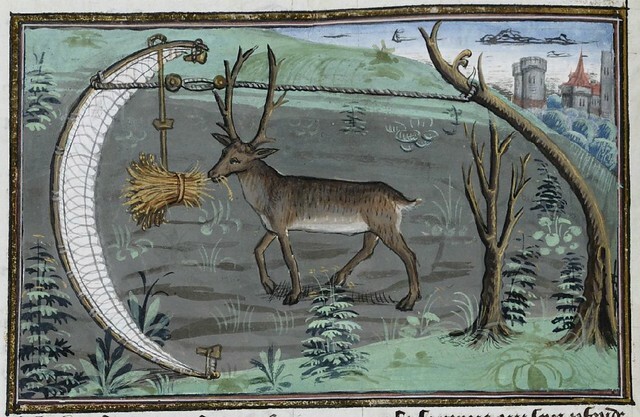 Le Livre de Chasse de Gaston Phebus : (fabulous) site at BNF. 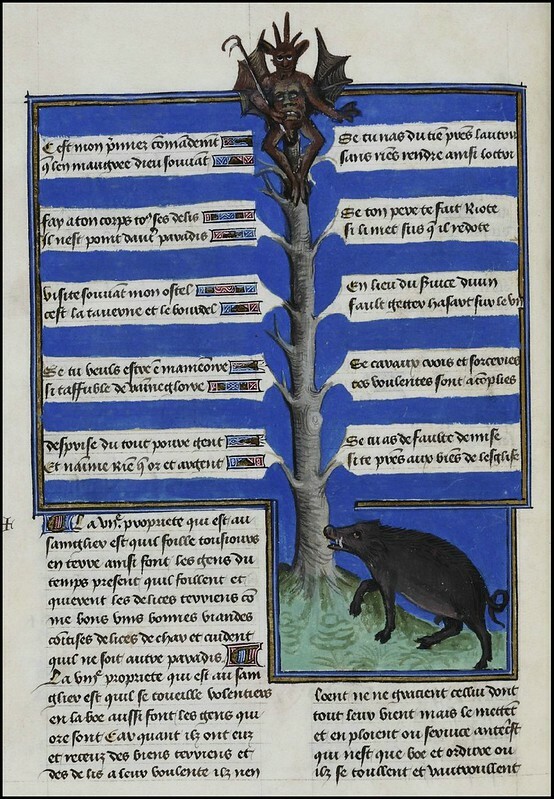 -> this is the most famous hunting manuscript in French.